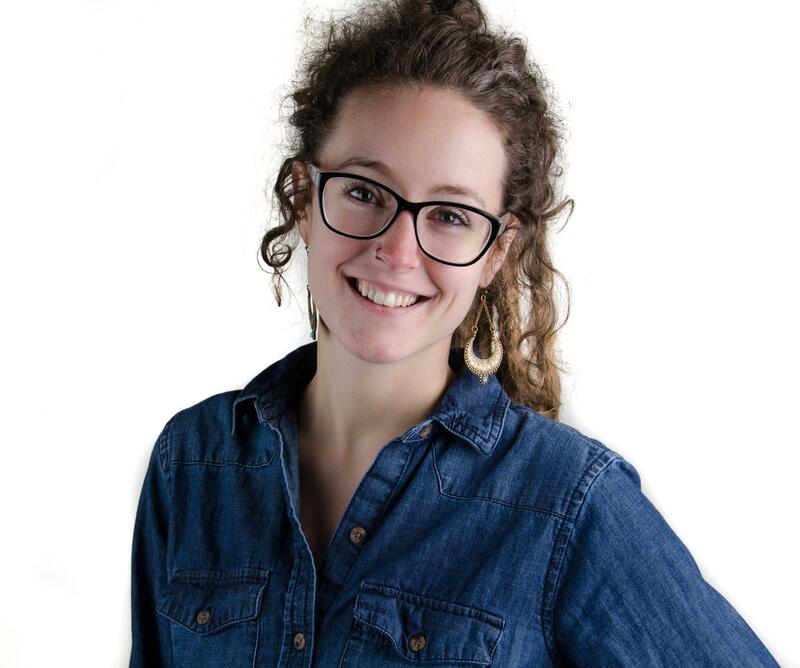 Cheliss is one of the Wheels taking over Read.Write.Repeat! They are the graduating cohort in OSUC’s MFA program. You don’t want to miss what they have planned for their episode, which will air May 13th. In the meantime, check out what Cheliss has to say about some of her favorite books. You can read more about their project and the upcoming episodes here. 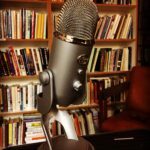 Each of the Wheels responded to our Proustish Questionnaire, which will post every day between now and the 13th. Sometimes I feel like I could easily be Asher from The Giver. Sal from Walk Two Moons. My current favorite book is All the Light You Cannot See by Anthony Doerr, but my forever favorite would have to be East of Eden by John Steinbeck (yes, old white dead dude). Absolutely Cathy from East of Eden. Steinbeck tries, but there are few redeeming qualities to the woman. I recently read Operating Instructions: A Journal of My Son’s First Year by Anne Lamott and maybe because I’m currently existing in my son’s first year, this chronicle brought me more joy and pleasure and solace than I could have ever imagined. Hands down something along the lines of the world of Harry Potter. 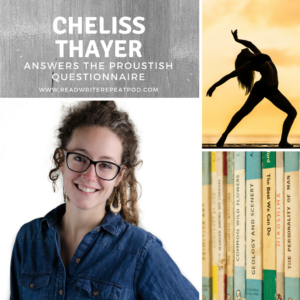 Cheliss Thayer is known for her short fictions that get at the heart of familial (dys)function. Both heartbreaking and strikingly honest.